Perfect to make my bracelets and necklaces easier to fasten. Excited to be able to wear jewelry I hadn't been able to because of tiny, hard-to-open clasps!!! Every girl should have these for Braclets. Used this product before and love it! After years with me the wife developed the shakes. She can now put on her necklaces with ease thanks to the clasp. I ordered two sets, one gold plated (3 in a set) and one silver plated (3 in a set). I received two sets, 5 gold plated and 1 silver plated. Where's the silver? Two of my friends have arthritic hands. These clasps help tremendously. I tried other brands of converters but these are the best value and they look great. I have a hard time with the small clasps that a lot of jewelry has so I have pt these converters on just about all my bracets & necklaces. It is much easier to put my necklaces on because I have a problem reaching to the back to hook a clasp. 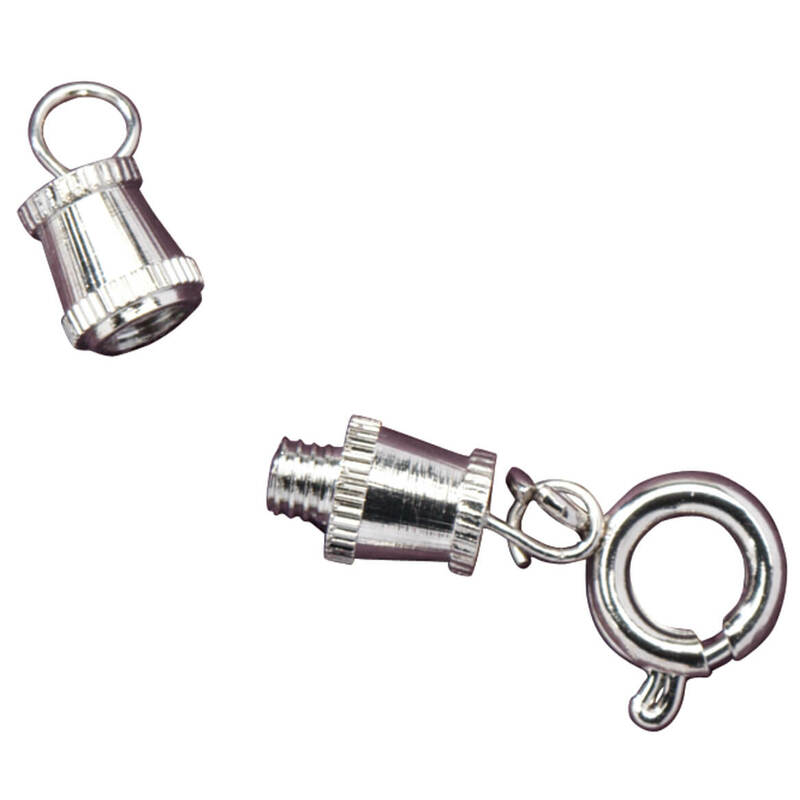 With these Necklace Converter Clasps are a good thing for anybody that has problems with fastening the tiny clasps that come with most of todays necklaces. I have a finger that can no longer moves in a way that would allow me to fasten most clasps. With these clasps I can now start wearing the necklaces again that I couldn't for some time. For anybody who has trouble with the tiny clasps on jewelry, particularly necklaces and bracelets, these are essential. I have purchased more expensive ones and those tarnished. These keep their shine. Extremely helpful when trying to wear a necklace where the clasps are too small to be able to make contact. Finally able to put necklaces on and off with ease! When I put a necklace on, it stayed forever because I couldn't put them on and off myself without way too much frustration....now I can wear any necklace I want! Thank you! These clasps are good for people with Arthritis or hand disabilities. Much easier to use than the "regular" clasps. These work better than the magnetic kind. I reccomend this product to all. This is a great product for anyone who has nails or trouble putting chains on by yourself. They attach and are extremely sturdy. No more fighting or waiting for someone to put your jewelry on. Good, once you get them on. These work well once you actually get them on the necklaces. The quality is only so-so. The clips don't always come together correctly and require some fiddling around to get them to fit. After that, the necklaces are much easier to put on. No help needed. Cuts down on frustration. 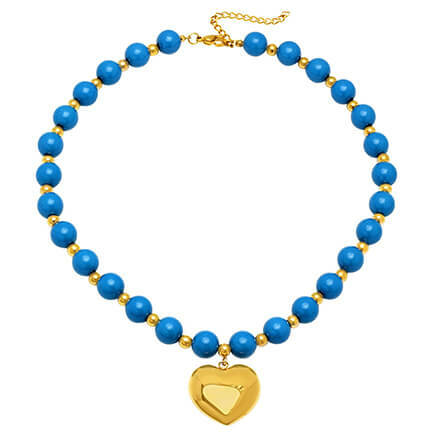 Great for that extra inch on a necklace or bracelet, but the gold tone wears off after a couple of wearings. I'm coating my remaining clasps with clear nail polish to get extra wear time out of them. I also thought these were magnetic like I have bought before. 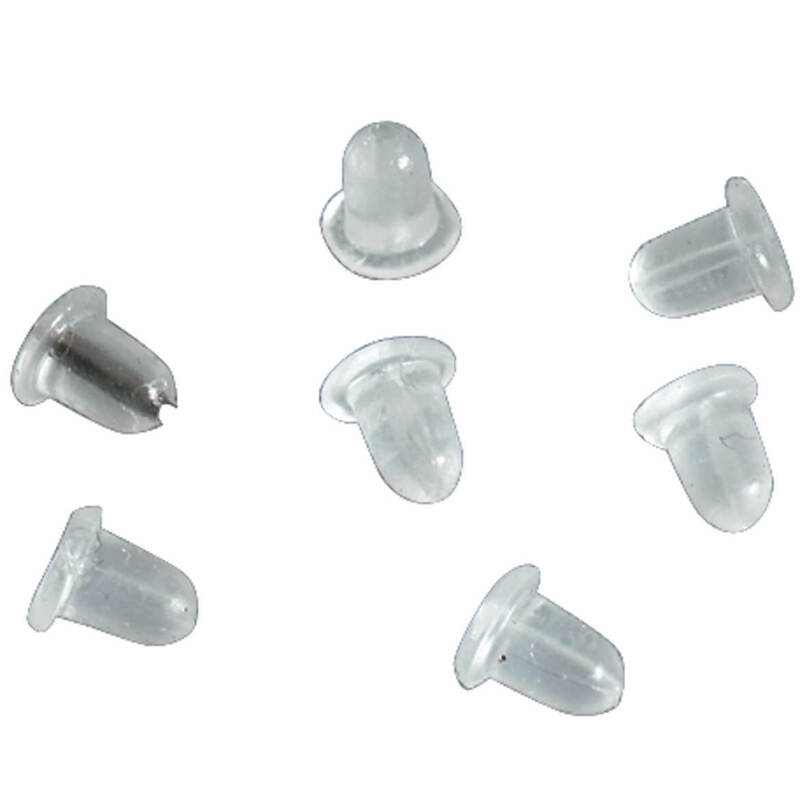 Just be aware that you have to screw these together & make sure it is connected correctly before you wear them. But for the price they work well. Much too small for elderly fingers to use easily. Used to offer easy security for necklaces. Not easy to close quickly. These are not magnetic clasps. You have to screw the two pieces together to join them. They are very small, very fiddly to put together. The picture looked like magnetit ones I had seen advertised. The description did not say that they were screw type. They are made of plastic and the ring to which you have to attach one end of the neclace is so thick that the necklace clasp cannot be attached to it. Would have sent them back but postage was more than product. These are not what I expected. I found them to be totally useless. I was going to return them but the return postage was more than the cost of the items. I mistakenly ordered this product and not the magnetic type I had previously bought. I was very happy with the magnetic type, but not much with the screw type. The latter is harder to use if you have arthritis. ordered wrong one, thought it was magnetic. when I received this product, we were gong to dinner, so I was excited to use one. I put it on my gold chain and it broke on me and I almost lost my good necklace. I returned the product. If you bought two, you got a dollar off, but it didn't happen when I ordered two. Had a necklace that I could not close the clasp. Always have a hard time fastening my necklaces so now I can add these converters to them and makes it easier. I had previously bought these in gold and was very pleased with them. My fingernails interfere with the tiny clasp on my favorite necklaces - these simplify and allow me to wear those without asking for help! To make my necklaces easier to put on. Mother-in-law has trouble seeing so she needs something to help getting jewelry on. Hard to clasp tiny chains on necklaces. easy to use great item. safer than the magnetic clasps. I cannot clasp necklaces with the small clasp that is on most necklaces. Easier to close the necklace than regular clasps..
Because I have a difficult time when trying to clasp necklaces. I have a hard time with clasps. I have trouble fasting my necklaces when I can't see. Very easy to attach to a necklace and very easy to use. 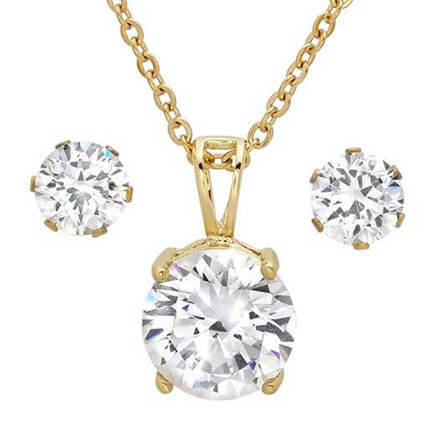 Need to be able to see the clasp and it can become difficult to see the hole and these make putting on a necklace less than 2 seconds...time is money. My hands can maneuver like the use to. 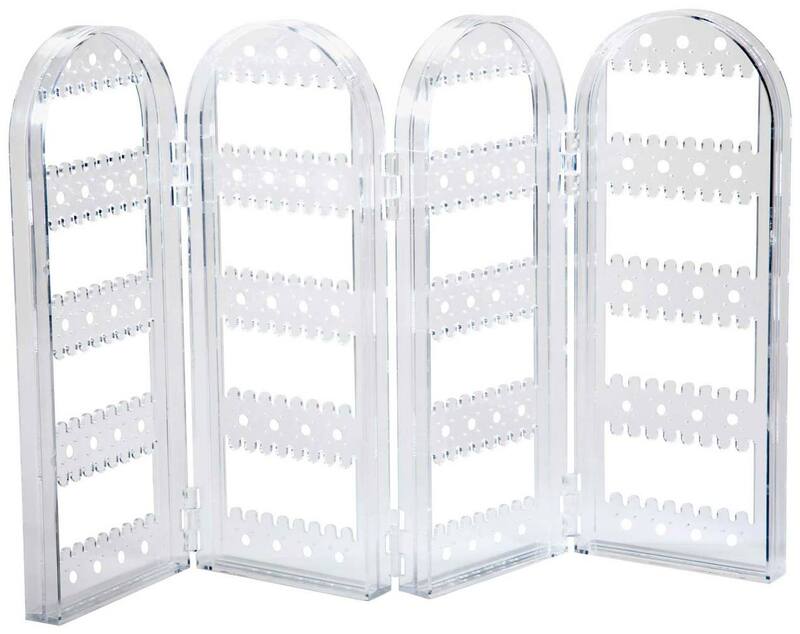 I have some of these and it makes putting on necklaces and bracelets so easy. I use these all the time - very handy. Can't hook my necklaces without help. I purchased these for ease of use. I have difficulty opening other types of clasps. Using magnetic clasp converters are so better than struggling to use attach the clasps without it. Can't fasten necklaces due to shaky hands, hope this works! How many necklaces can be used with one set?not sure what you mean by a set. woukd a set of thre be used on three separate necklaces? How does this attach to the ring end of the chain, that does not open? BEST ANSWER: the part of the converter that opens attaches to the ring end of the chain (part that does not open); the ring end of the converter (that does not open) attaches to the opposite end of the chain (part that opens) they work very well and are easy to use; once you have the in your hands it will be obvious how it works; I had the same question before I purchased a set. These are invaluable when you cannot get help with the clasp! !